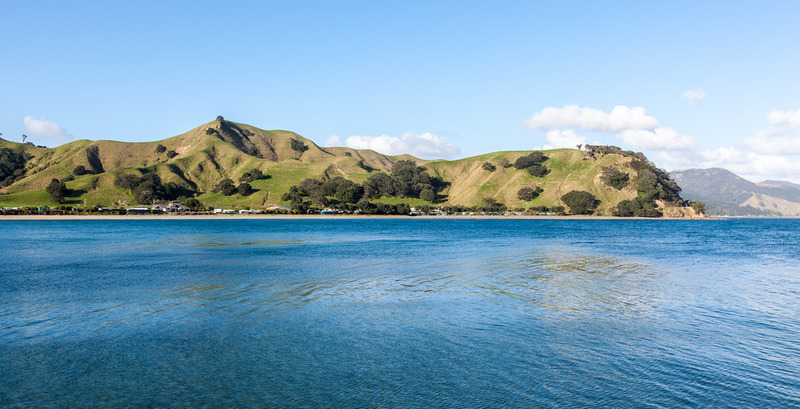 Coromandel Peninsula is popular among tourists for its golden and white sandy beaches and beautiful coastal views. 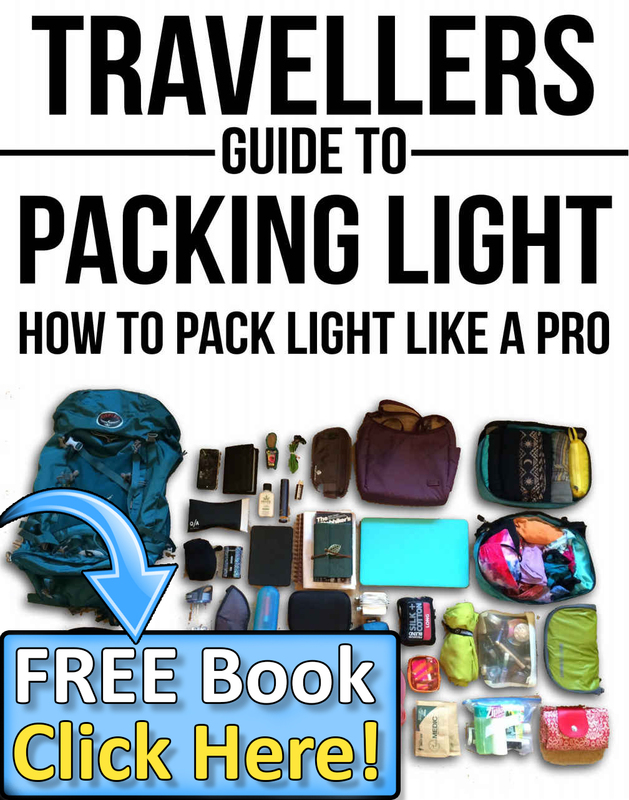 These features are ideal for relaxing and beholding the beauty of nature. When visiting Coromandel Peninsula you should start your day by discovering a tiny picturesque village called Thames. This is a village famous for its history in gold mining. Another great stop is the Hot Water Beach that offers visitors with a chance to dig hot pools that comes from springs under the sands. 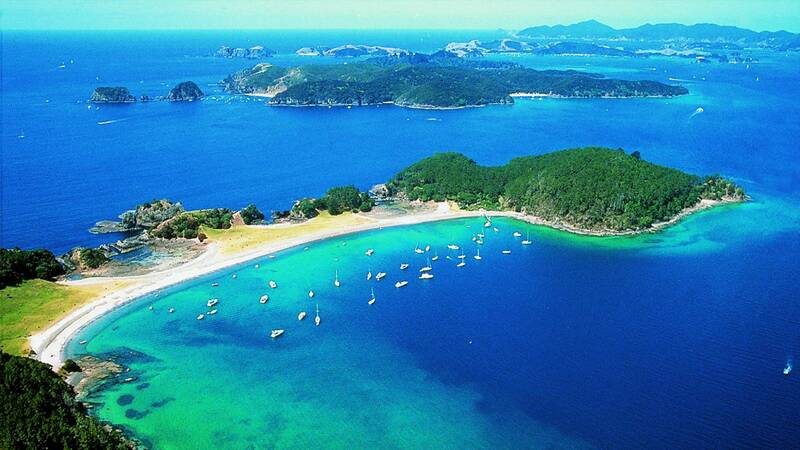 So, the natural wonders of Coromandel Peninsula make it one of the most popular tourist attractions in New Zealand. 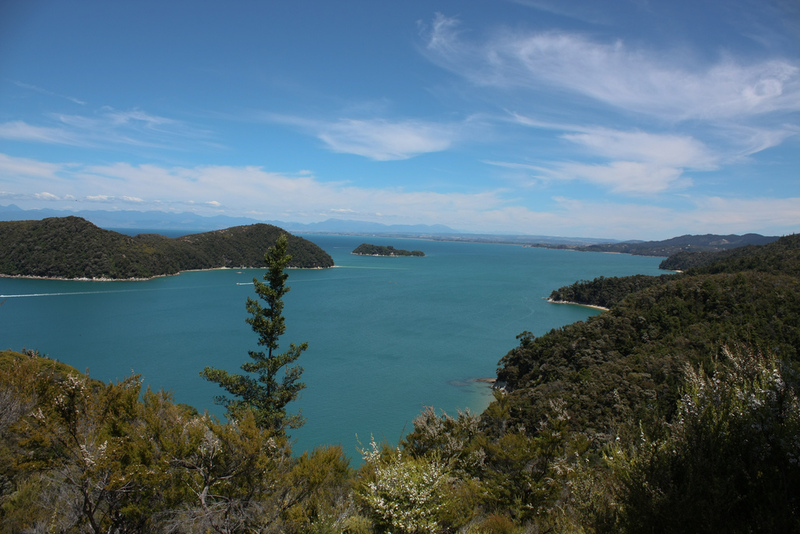 Abel Tasman National Park, located on New Zealand’s South island, is definitely a hiker’s dream. As the park is closed to vehicles, so you can access it by boat, small plane or on foot. Hiking along the mountainous terrain allows you to witness the diversity of the wildlife that calls this park home. You can see blue penguins, oyster catchers, wekas, wood pigeons and other kinds of rare bird in Abel Tasman National Park. Overall, a visit to this national park can be a pleasing experience for you. Located in Auckland, New Zealand’s largest city, the Sky Tower is an iconic structure that serves as a telecommunications and observation tower. It stands proud and tall at 328 meters and offers spectacular views of its surrounding areas. From the tower, visitors can see up to 80 kilometres. The best feature of Auckland Sky Tower is the Orbit revolving restaurant that offers fine dining opportunity for the visitors. 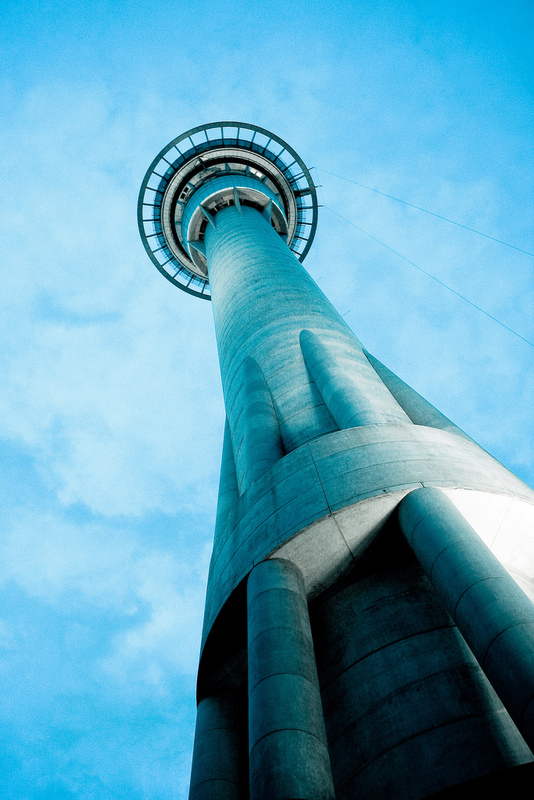 So, the Sky Tower is one of the best tourist attractions in New Zealand. The enticing art deco architecture of Napier is very famous among tourists. The 1931 earthquake that levelled most of Napier resulted to a rebuilding that coincided with the Art Deco period. Short-lived though, it has provided the city with an architecture that is totally different from any other city. The Art Deco Weekend that takes place every February is one of the most awaited events in Napier. A visit to Napier Art Deco thus can be a unique experience. 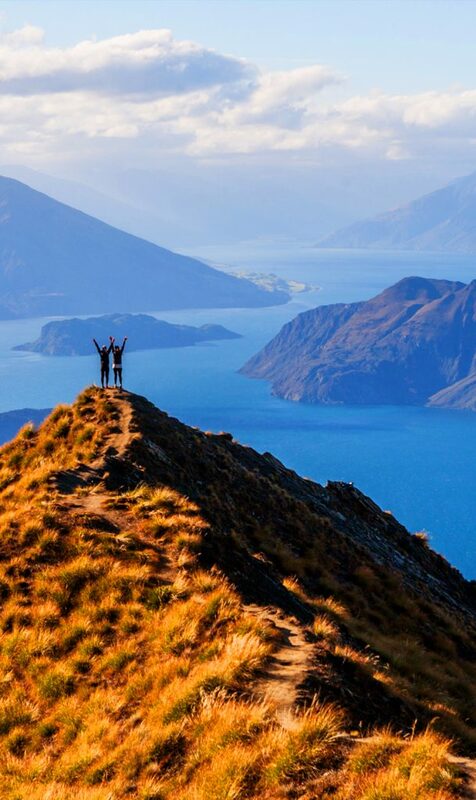 Be the first to comment on "10 Top Tourist Attractions in New Zealand"